Sharon graduated from the WCCMT in 1990. Sharon was one of the original partners in the creation of Queens Park Massage Therapy and is proud of the upstanding position the clinic holds in the New Westminster area. Sharon reaps great satisfaction from helping people with their problems and has many long time clients who have great faith in her techniques. Sharon is always looking for new and improved ways to help with her patients healing. 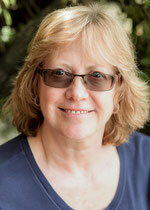 When not working and helping run the clinic, Sharon enjoys riding her bike and walking the beaches in Point Roberts. 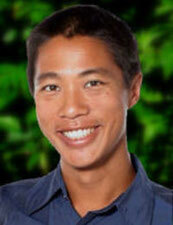 Kelly graduated from WCCMT in 2000 after studying biology and physics at SFU. She has been practicing at Queen’s Park Massage Therapy for 17 rewarding years while also teaching for a period at WCCMT and raising her 12 year-old twins. Kelly has taken post graduate courses in Kinesio Taping, Advanced Sports Massage and has a keen interest in sports rehabilitation and maintenance. She has worked with the Peter Twist Conditioning camp, treating a variety of amature and professional athletes and has played many years of women’s hockey, soccer and loves long-distance running. Kelly works ambitiously with a variety of other patient injuries including MVA issues and pre-natal/post-natal conditions. "I love helping my patients reach their wellness goals, whether it’s training for a triathalon, rehabilitating a sore shoulder or waking up in the morning headache-free." Sharon and Kelly are experienced professionals. Between them they have over 30 years of "hands on" experience. They are well established in the local community and have developed an excellent referral program with near-by health professionals. 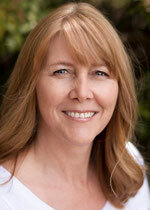 Deb has been a practicing RMT since 1997 after graduating from the West Coast College of Massage Therapy. She has worked at Queen's Park Massage since 2005. Deb's treatments are tailored to meet the specific needs of each patient and she develops treatment plans to help each patient establish healthy functional lifestyles free from pain. Outside of her work Deb enjoys biking, hiking, gardening and spending time with her family. Maguin (pronounced Mageen) Fernandez was born in Costa Rica and graduated in 2000 from D’Arcy Lane Institute of Massage Therapy in London, Ontario. She has also taken courses at the West Coast College of Massage Therapy to upgrade to BC standards of 3000 hours. 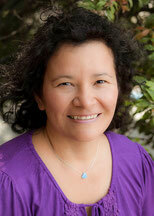 Maguin has further certification in Aromatherapy, Reiki (Teacher/Practitioner) and Hot Stone Massage. She is upgrading her education in Lymphatic drainage and Craniosacral therapy. She is an avid learner of different holistic therapies and is interested in furthering her education in Ayurveda. Maguin also has interest in hair cutting, hair health and care. She has extensive experience in treating many health related conditions, providing treatment for Veterans, Motor Vehicle Accidents, sports injuries, chronic pain, adapting Swedish massage for relaxation or trigger point therapy, and myofascia release for deeper tissue. Zoe graduated from OVCMT in Vernon and has been working as an RMT for the last 11 years. 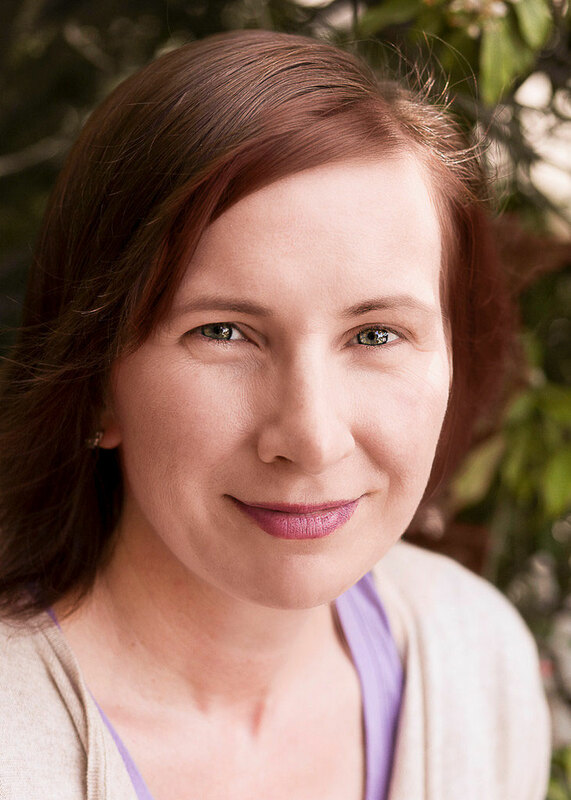 Zoe uses a number of different modalities to treat patients, including swedish massage, fascial work, trigger point therapy and neuro muscular therapy. Zoe also encourages her patients to regularly incorporate exercise and stretching into their lives. When not working at QPMT, she can be found doing yoga or "running" after her 5 year old and 17 month old boys. 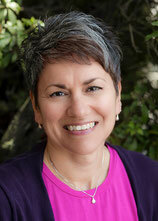 Jana is a graduate of the West Coast College of Massage Therapy and has been in private practice since 1999. Her personalized treatments vary to suit her client's wide-ranging needs, from acute injury to relaxation and stress management. 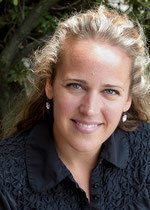 Jana is particularly skilled in the rehabilitation of acute critical injuries and long-standing chronic pain. She has demonstrated success in treatment of shoulder pain, whiplash, TMJ (jaw) dysfunction, chronic headaches, and hip pain, to name a few. 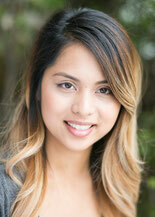 Lois Torres is a recent graduate of the 3000 hour program at the West Coast College of Massage Therapy. Her first experience with a Registered Massage Therapist was at the early age of 15. The sense of wellness in her body after her first treatment fueled her passion for massage. Her decision to become an RMT became apparent. She is very dedicated about her work and is passionate in developing her skills. I decided to become a RMT in 2009. After 100,000 km of cycling, years of backpacking travel, dozens of ultimate frisbee teams, and numerous mountain sports, injuries and age caught up to me and I needed healthcare. A sunrise epiphany on the peak of the West Lion changed my life – I valued healing, so that’s what I wanted to nurture and spread in the world through massage therapy. Since graduating WCCMT in 2011, I’ve worked in Vancouver, Nelson, and Victoria, gaining experience treating a wide variety of conditions including stress and tension, athletic performance, post-injury rehabilitation, motor vehicle accidents, chronic pain, and pregnancy. My approach is to create the optimal conditions for the body to heal itself – this can mean relaxation, myofascial release, deep tissue work, trigger point release, joint mobilizations, and retraining posture with strengthening, stretching, and proprioceptive exercises. What I love about my work is that it gives me the opportunity to practice compassion and empower people through education and inspiration. Rachel joined our clinic in November 2016 and works Wednesdays, Thursdays and Fridays. Rachel has worked in Pharmacy for 15 years, and is excited to begin a career that involves helping people as an RMT. Rachel believes our bodies have an incredible ability to heal from pain and stress naturally. As a RMT she can help facilitate the healing process and guide you towards optimal health and recovery. 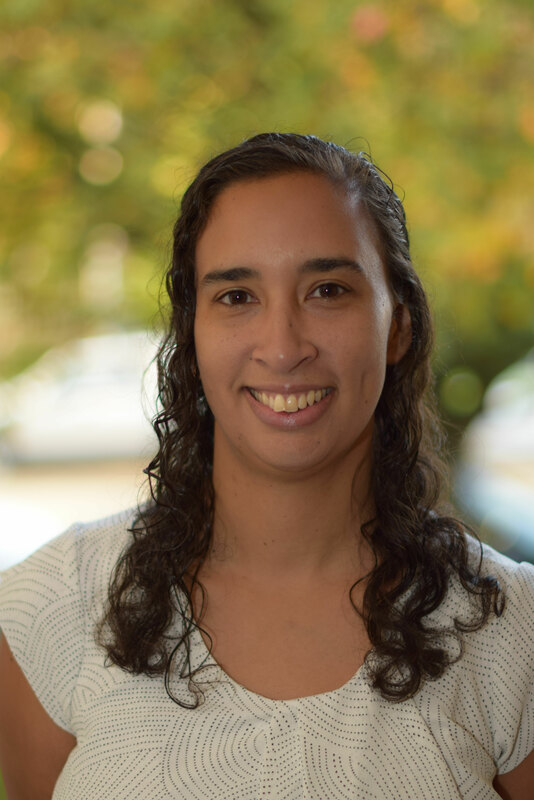 Rachel provides Swedish massage, and depending on your needs her treatments include: Trigger Point release, Myofascial work, neuromuscular attachment release, joint mobilizations, and stretching. Rachel direct bills Pacific Blue Cross.